I always enjoy going to industry events because it makes me feel like I am part of a great and ever-changing industry, but also, and most importantly, because I’m eager to learn new features or trends that I can implement in my accounts to improve their performance. 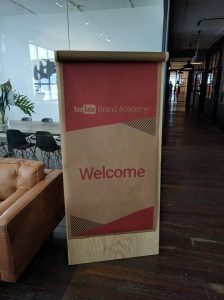 One of these events was the recent YouTube Brand Academy in Sydney and since video marketing is growing year on year, I definitely wasn’t going to miss this one! In this post, I’ll go through the key takeaways from the event, along with some helpful advice on optimising your video marketing. Attendees were reminded several times during the event that YouTube is (unsurprisingly) the favourite place for users to watch videos. Not only is it the biggest video platform available, it also has “twice the reach of subscription TV”, according to Elizabeth Fox, Head of Agency Relationships for Google Australia and New Zealand. YouTube users are aged between 18 and 54 years old and the platform offers tremendous benefits to advertisers due to its ease of targeting which far surpasses that of Television. To me, this is the true value of YouTube. However it’s not just network television that YouTube reigns over. Video marketing on social media platforms like Facebook are also growing year on year but when compared to YouTube, they still have plenty of catching up to do with YouTube currently a massive “9 times bigger than Facebook in terms of video viewing every day”, according to Elizabeth Fox. Watch time in Australia has increased by 69% year-on-year, with half this time being spent on mobile. When you think about it, it isn’t that surprising given how easy is it to watch a video on the train to work, or while waiting for your friends at a café. The speakers briefly mentioned it during the event, but the rising number of people putting up videos of themselves on YouTube plays a big part. It’s always funny and interesting to relate to a user whose questions and problems are the same as ours, even if it’s just a matter of teaching you things like how to do a blow dry. The multitude of devices that can be used to watch videos is definitely another factor. Users are connected through their laptops, smart TVs, phones, tablets, games units, and even their watches. YouTube reaches 87% of 25-54 year olds – It is often discussed in our industry how hard it can be to reach a certain age range (yes, I’m talking about Millennials). While YouTube users are all valuable, Millennials remain a target audience for a lot of industries. Promoting services and products to them can be very complicated because their attention span gets lower and lower, and they won’t hesitate to go from one competitor to another. YouTube offers great ways to reach these users efficiently. 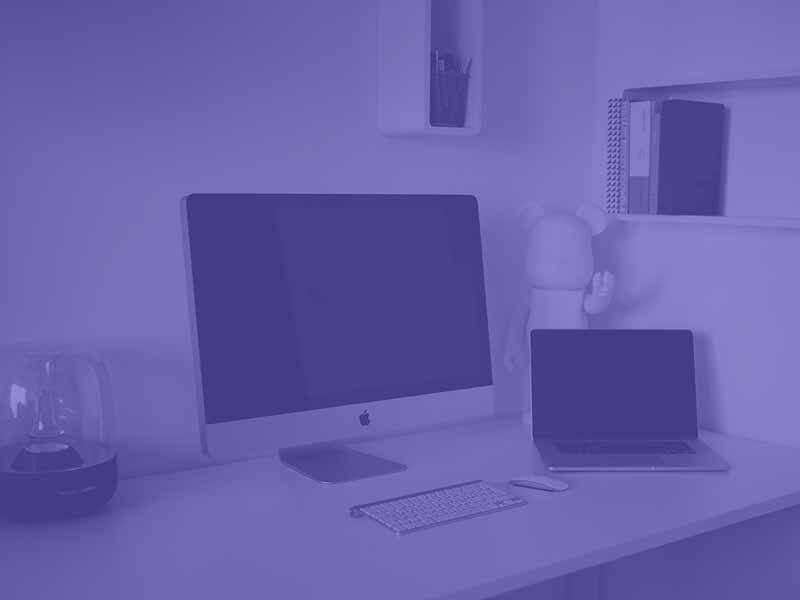 The targeting settings vary from managed placements to topics and interests – The number one idea here is that a brand would be able to put its services and products in front of the right people at the right moment. Google has been talking to industry experts about micro-moments for a while now, and this is definitely a concept to keep in mind across all platforms, including YouTube. Video ads are actually viewed, not just served – Here’s the tricky part of our activity. Here at Reef, we aim to be as transparent as possible in terms of communicating performance to our clients. It is essential to know the difference between a video ad impression and a video ad view. Video ads on YouTube have nearly twice the viewability of video ads on the web. If your targeting settings are on point, then we can be sure that users will actually watch your ad – and in the end this is what we aim for! YouTube users have a higher ad recall than TV viewers – Users seem to pay more attention to a video ad on their laptops or on their phones than a commercial on TV. Basically, it means that if your video is of good quality and reaches the target you’re aiming for, then it’s a big win for the brand! What makes a good video? YouTube prides itself on being the “number 1 destination for finding information about a brand or product for smartphone users”, as Bart Jenniches, Director of Google Australia and New-Zealand reminds us. It’s interesting to hear that YouTube outdid Google as the first search engine for branded content. While it’s easy to see the immense popularity of YouTube, it came as quite a shock to learn that it was ahead of the general Google search for branded content. I think it would’ve been greatly beneficial to see the metrics behind this statement as it’s quite a fascinating topic I’d like to explore further, but as this came from Google themselves, it makes an incredibly strong statement about the power of YouTube in a modern marketing strategy. Fascination with the familiar – Creating an emotional bond with a potential customer is like a one way ticket to their heart. We all have memories of scents, feelings, and most importantly in this case, images. A video ad should grab one’s attention by creating this subconscious link between a product and a customer’s memory. Synaptic play – Brain synapses connect data to create an idea. Basically, what YouTube is telling us here is that brands need to be very creative in order to make users watch their videos and interact with them. Energy exchange – Brands have to “be a source of energy” and give joy to the viewers. 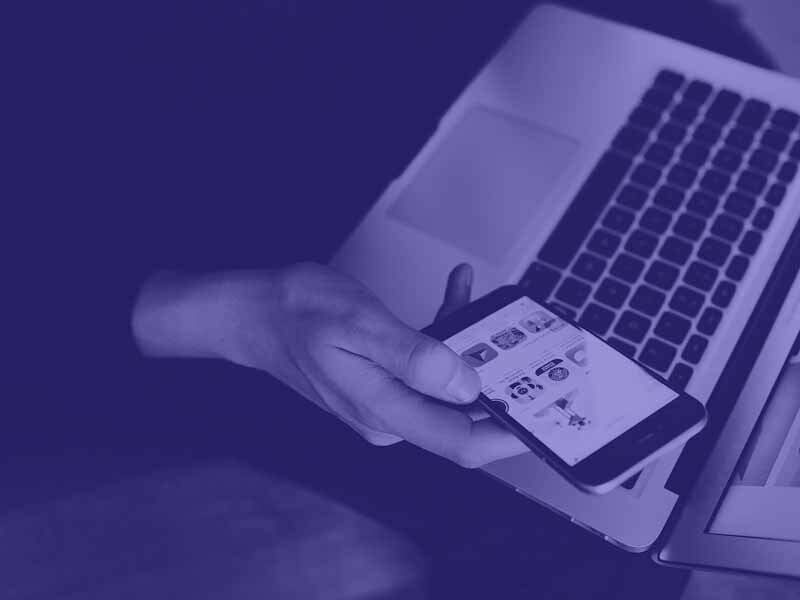 Industry experts know that the first few seconds of an ad (across all platforms) are crucial because users tend to have less time for things they don’t enjoy (yes, fair enough), if a brand’s ad is not to their taste, they can either skip the ad or leave the page. It’s a good reminder to think this way but it’s also not ground breaking and definitely not new for anyone who’s worked in marketing (offline or online) in the past few years. Creating unskippable video ads is an absolute necessity if brands want to stand out from the myriad of competitors out there. While I enjoyed going to the event, I have to admit I would have liked a bit more data to back up what they were explaining to us, especially in terms of consumer behaviour. You could read as much as you want about video promotion, but it would be useless without really knowing what your consumers are expecting from you. This event was beneficial however, in reminding attendees that YouTube is a powerful platform that should definitely be part of your marketing mix, especially if brand awareness is the objective of a brand’s strategy. If you’re looking to reach your target audience with a strategic video marketing campaign, get in touch with me and the team at Reef! Surpassed subscription TV? Reaches 87% of 25 to 54? Awesome stats and post, thanks Elodie. General Twitter : The Eighth Wonder Of The World?